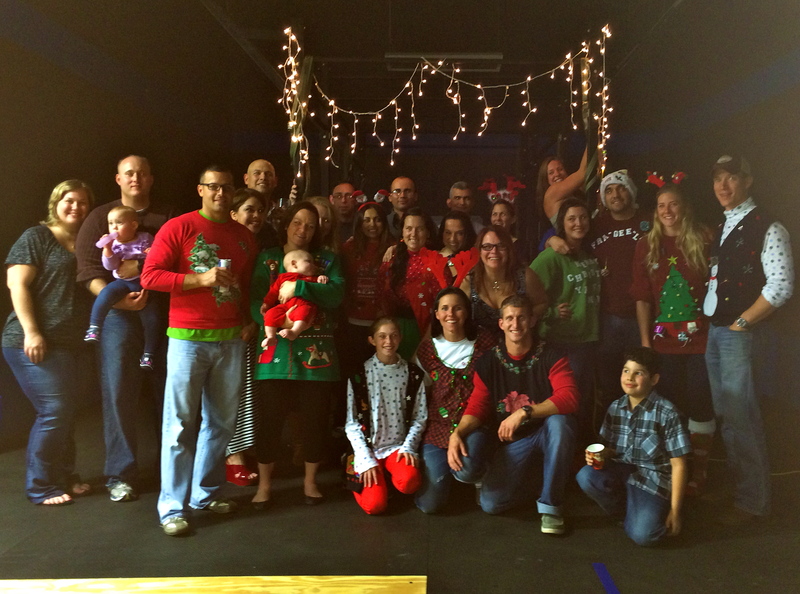 Today is the CFHT 12 Days of Christmas WOD. Be sure to dress in the Christmas spirit and get ready to rock out to some carols!!! This is going to be lots of fun!! How does this work, you ask?!?!? Just think of the “12 Days of Christmas” song….!!! !